Take a totally new look at the armor of God. 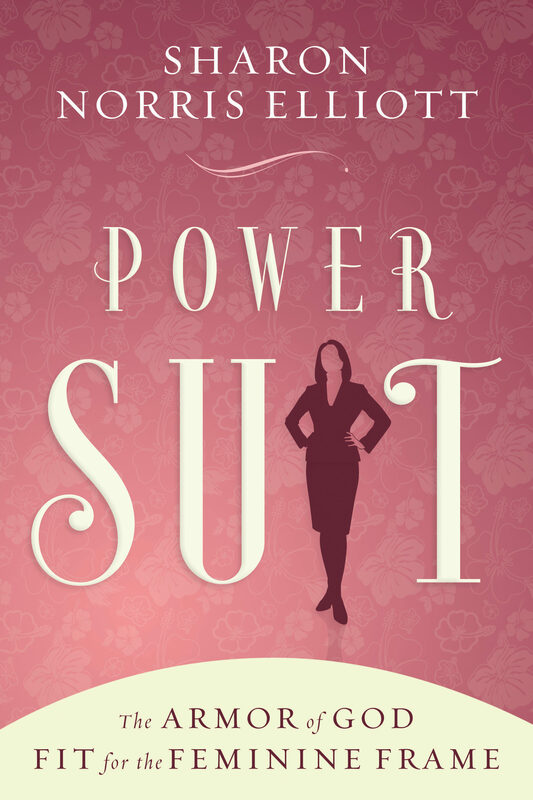 Power Suit redefines the masculine image of the armor for today’s woman who understands more about corporate executives and financial reports than about corporals and foxholes. Power Suit takes the armor from camouflage to pinstripe, and helps you identify and overcome spiritual battles that rage in your everyday life. Through this detailed study of Ephesians 6:10–20 you will discover the importance of the armor of God, recognize how righteous living protects your heart, learn to detect Satan’s tactics aimed at weakening your faith, realize the true meaning and power of grace, and learn to use the Word of God effectively.